Is anyone besides me ready for some Fall weather and everything Fall brings? 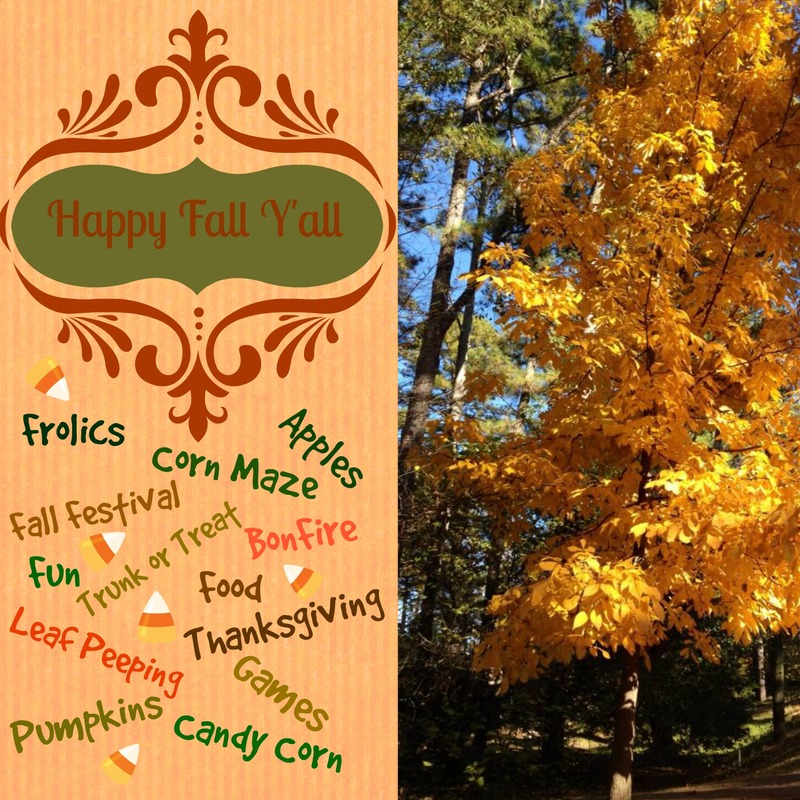 I have started a Group Board on Pinterest entitled Fall Frolics, Food & Food !! I would love for you to join me in sharing all of your best Pins! Send me your Pinterest e-mail address and simply put “Fall” in the subject line to be added as a contributor. To join our Fall Group Pinterest Board, Send your Pinterest e-mail address to Shirley.wood97@gmail.com and go follow the board. It is time for Home Matters Link Party again you all! We kicked off our first party with 35 link ups! Thanks to all those who linked up with us last week and helped get the party rolling. Congrats to those who have been featured this week! If this is your first time here, Welcome! We look forward to seeing your matters of the home links such as: home décor tips and tricks, DIY, homesteading, homeschooling, child rearing, frugal living, sustainability, and organizational tips. And now, onto this week’s featured links! Please check out all our features and show them some love by sharing or commenting on their post. You can review our “How to be Featured” tips here. Erlene, thanks for stopping by. Please come again and share your matters of the home posts with us! Yes yes! Bring on the fall! My favorite time of year 🙂 Thanks for hosting again this week! Look forward to browsing the links. Have a good day. I am looking for any tiny little sign of fall that I can right now, so ready! Thanks for stopping by, Heather! Please be sure to come back each week and link up your Matters of the Home posts with us. What a lovely link-up! Can’t wait to browse all of the great ideas – thanks for hosting! Renee, I hope you linked up a couple of your great organizational posts with us! The Relationship with Clutter is a good one! Me and clutter do not have a good relationship! Thanks for stopping by. Thank you for the opportunity to join in! This is a great linky party! Karon, I’m so glad you stopped by and shared with us. I can’t wait to read you posts! I can’t wait to see what gets added to your fall board. My favorite time of year, so I’m anxiously anticipating it! Andrea, we would love to have you as a contributor to the Fall Frolics, Food and Fun Board! Alyssa, isn’t that just so cool, though! We really are hoping to steer towards all things Home, DIY, Crafty, Rearing Children, Homesteading ect. Yes, it’s time to party! Nothing like a mid week party – thanks for hosting! Those Chocolate graham pancakes look super yummy, Alli. We are very much enjoying the Home Matters party and all of the wonderful posts we get to read.